Autumn Colors with Leadville Colorado & Southern Railroad! Looking for a fun way to catch the High Country’s fall colors this September? Hop aboard the Leadville, Colorado & Southern Railroad, located in the heart of the Rocky Mountains, for a 2 ½ hour train ride high above the beautiful Arkansas River. The ride starts in the historic mining town of Leadville, at an altitude of 10,152 feet. 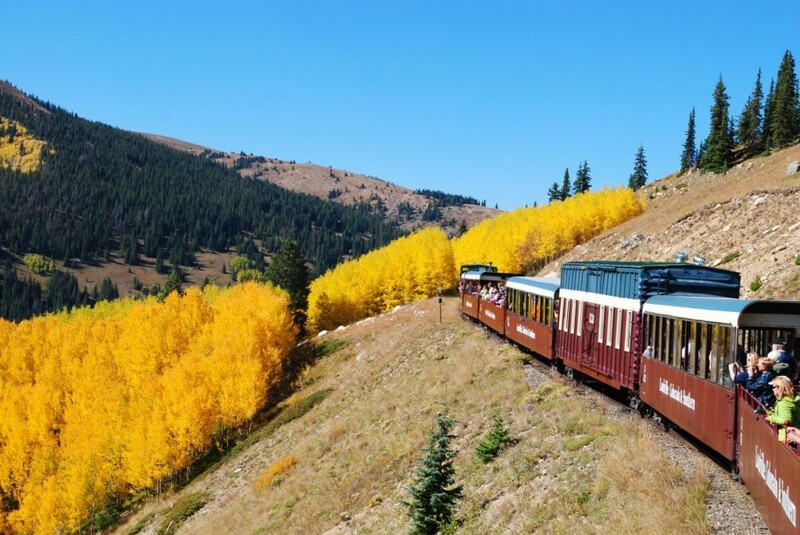 The train gains another 1,000 feet in elevation as it travels through pine forests, golden aspen groves and high alpine meadows sprinkled with an array of colorful wildflowers. During the month of September, trains run at 1 p.m. Monday through Friday, and at 10 a.m. and 2 p.m. on weekends. All trips offer the choice of open-air cars, enclosed cars and open-sided cars with roofs. Guests are welcome to change cars along the way, and bringing a picnic lunch is always encouraged. For those just looking for a snack, there is a concession stand at the depot and on the train itself. During the month of September, the popular Fall Photo Specials are returning! This tour is a 3 hour train ride that includes an additional 1 ½ miles down the track at no additional cost. Fall Photo Specials will be running September 12 -13, 20, and 26-27. To reserve your seat for this colorful scenic trip, stop by the Activities desks at Grand Timber Lodge or Grand Lodge on Peak 7. Don’t forget to bring your camera! 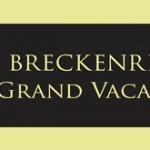 http://blog.breckenridgegrandvacations.com/wp-content/uploads/2015/08/leadville_train_FI.jpg 165 340 Breckenridge Grand Vacations http://blog.breckenridgegrandvacations.com/wp-content/uploads/2016/07/BGV_horizontal_4c-300x102.jpg Breckenridge Grand Vacations2015-09-01 09:03:422015-09-01 12:53:07Autumn Colors with Leadville Colorado & Southern Railroad!